Are you getting a paper has run out printer error? If so, it might just be that the printer has indeed run out of paper! 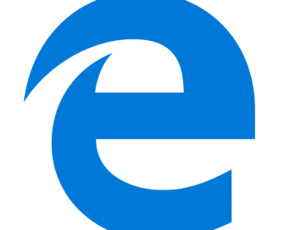 However, some Windows users have reported the error even for printers loaded with paper. So if you’re getting a paper has run out the error with a printer full of paper, these are potential fixes that might get it printing again. Is Your Printer Windows 10 Compatible? First, check the general condition of the paper loaded in the printer. Replace any paper that might be in any way torn, damp or bent. Also, check that all the paper is of the same type and length. The paper stack shouldn’t include any more than 25 sheets. Tap your paper stack on a flat surface to align the sheet edges, and then place the stack back in the print tray. A panel at the back of your printer might not fully be in place. Turn your printer around and check the rear panel is in place. If it isn’t, there might be some paper jammed there. Remove the rear panel completely. Then you can remove any crumpled paper, and place the back panel back on the printer. Resetting the printer might do the trick. First, remove the power cable without turning the printer off. Then you should wait for about half a minute before plugging the power cable back in the printer. If the printer doesn’t automatically switch on, press its power button. The accumulation of dirt in the printer’s rollers can generate paper feed errors. So cleaning the rollers is a potential fix. You can clean the rollers as follows. First, switch the printer off and disconnect its power cable. Get a lint-free cloth and bottled water to clean the rollers with, but don’t use tap water or alcohol. You can usually access the pick rollers at the front with the removal of the primary paper tray. However, some printers also have a back access door that you access the rollers from. Then wipe the rollers with cloth and rotate them upward with fingers. Clean your printer’s duplexer rollers if it has a duplexer. Leave the rollers to dry out for about half an hour. Then reconnect the printer’s power cable, and switch the printer back on if required. 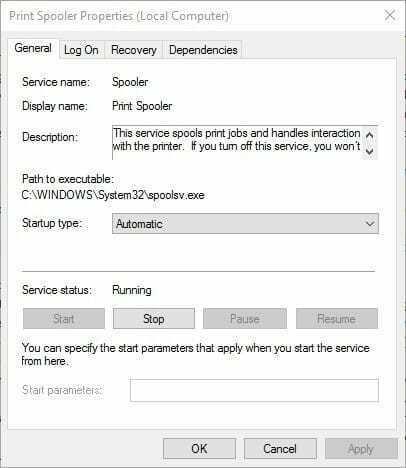 The Print Spooler stores the printer jobs, and switching the Print Spooler on, if it’s off, might fix the paper has run out error. You can check if that’s enabled or disabled by pressing the Cortana button and entering ‘services’ in the search box. Select Services to open the window in the snapshot below. Scroll down to the Print Spooler, and double-click that service to open its window below. If the Print Spooler isn’t running, press the Start button. Press the Apply and OK button to apply the new setting. 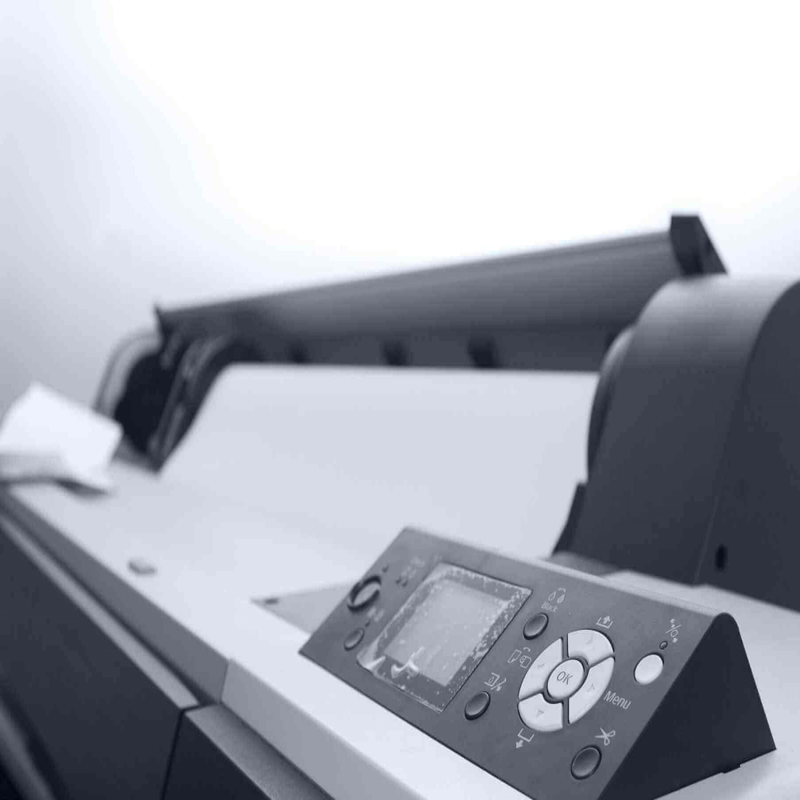 Clearing the print cache will erase print jobs that have stalled. To do that, open File Explorer and enter ‘c:\windows\system32\spool\printers’ in the path bar. Select all the files in that folder, and then press the X Delete button on File Explorer’s toolbar to erase them. Enter ‘c:\windows\system32\spool\drivers\w32x86‘ in File Explorer’s path bar, and press the Return key. Now erase all the content, including subfolders, in that folder path. Any hardware error might be driver related. Even though Windows updates automatically update printer drivers, it could still be worthwhile checking for printer driver updates. 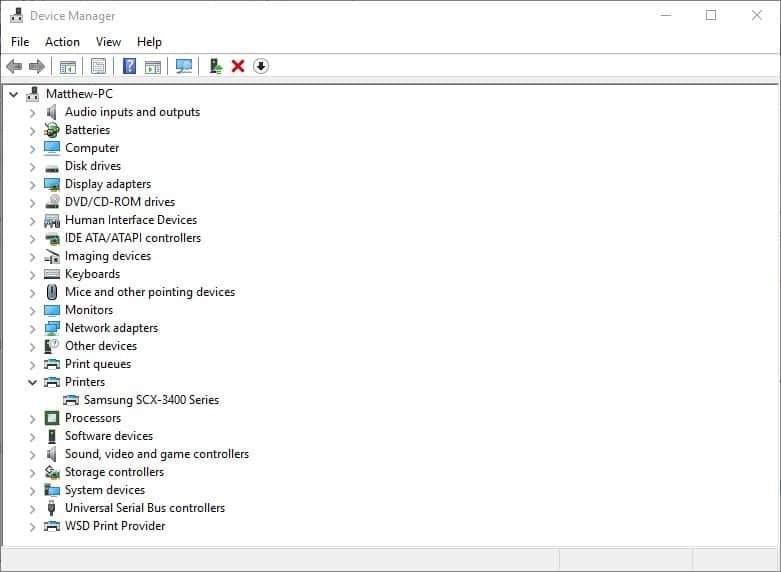 You can update drivers with Device Manager in Windows 10 as follows. Open Cortana and enter ‘Device Manager’ in its search box. 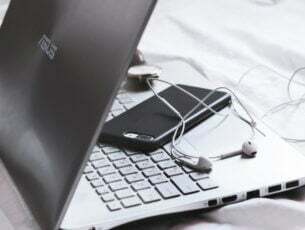 Select Device Manager to open the window below that includes a list of peripherals. 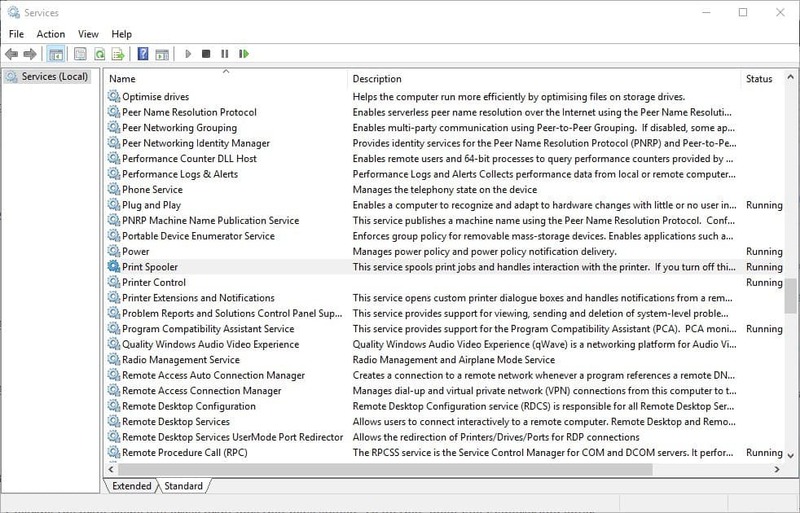 Select Printers and right-click your printer model to open the context menu. Select the Update Driver Software option on the context menu. 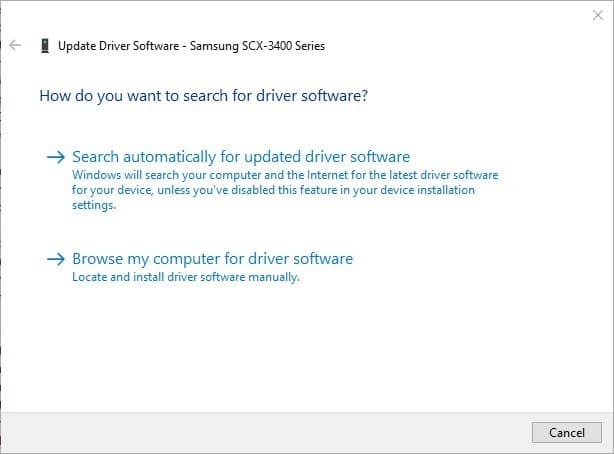 Now select the Search automatically for updated driver software option. Update the driver if Windows finds anything for you to install. Solution 8 – Is Your Printer Windows 10 Compatible? If you’re encountering a paper has run out error after recently upgrading to Windows 10, check that your printer is compatible with the new platform. Although most printer models from the last three years are compatible with Windows 10, there are still plenty of antiquated printers that aren’t compatible. To check your printer’s compatibility, open the manufacturer’s website that should include a page listing of its supported Windows 10 printers. For example, this HP page provides further details for what HP printers are, and are not, compatible with Windows 10. If the printer doesn’t have a Windows 10 driver, you can’t print documents with it. If it is compatible with the platform, the manufacturer’s page should include a recommended driver to update to. So those are a few ways you can fix the somewhat mysterious paper has run out errors. Aside from that, you might also be able to service the printer if it’s still within a warranty period. If so, you can arrange a manufacturer repair for it.